Summary:Are you tired of cleaning and organizing your child’s bedroom? Fear not! Installing a murphy bed can make your life easier. Read this blog post to learn why wall beds are perfect for your kid’s bedroom. Are you a busy parent who is always cleaning up your child’s bedroom? We understand your struggles. Toddlers and teenagers who are uncontrollably active, often create a mess in their room leaving their parents with no other option than to look for organizational solutions. Fear not! We can make your life easier with one simple addition to your kid’s bedroom.The answer to all your questions is getting a Murphy bed. Read on to know why it is perfect for your child’s room. One of the primary benefits of murphy beds in that it is space-saving furniture that allows you to have more floor space. When it comes to your children’s bedroom, they need enough space to play and accommodate their toys. A traditional bed not only takes up a lot of space but also proves to be difficult to move. On the contrary, adding a wall bed to your kid’s room will create more room for activities whenever needed. Your kid can open the bed at night when he/she wants to sleep and fold it during the daytime to transform his/her room into a play area. You can add an area rug to the space underneath the bed so that your little one has a comfortable place to sit and play even when the bed is raised. It often comes as a challenge for parents of teenagers to teach their children daily cleaning routinesand develop good habits. It includes making their bed and organizing their room. You might be thinking, ‘How can a wall bed help in this case?’Well, the answer is quite simple. In order to fold the bed right up so that it fits properly, you have to keep the surface clean. This will encourage your kids to make their bed every morning and clear the floor space by removing books, toys and other items when the bed comes down at night. Apart from being a space-saving furniture piece, a murphy bed can also provide storage and organizational solutions for your children’s bedroom. If you choose to install a wall bed with shelving, cabinets and closet space incorporated in the bed, it can solve several problems. Your children can store their clothes, shoes, toys, books and more in the closet and use the bed as well without taking extra space. This is especially a must-have piece of furniture for tiny rooms. If your kid’s bedroom only has sufficient space for one child, a bunk murphy bed will be your saviour to accommodate your growing family. The big brother or sister can share the room with his/her sibling without compromising on space. This arrangement of two cute beds will be perfect to keep your children happy and satisfied. A murphy bed will always be useful even when your kids are grown up and go off to college. Being an empty nester, you can use your child’s room as the spare guest room, store room, home office or craft room as this space-saving furniturecan be folded away for the extra space to be used when you don’t need the bed. 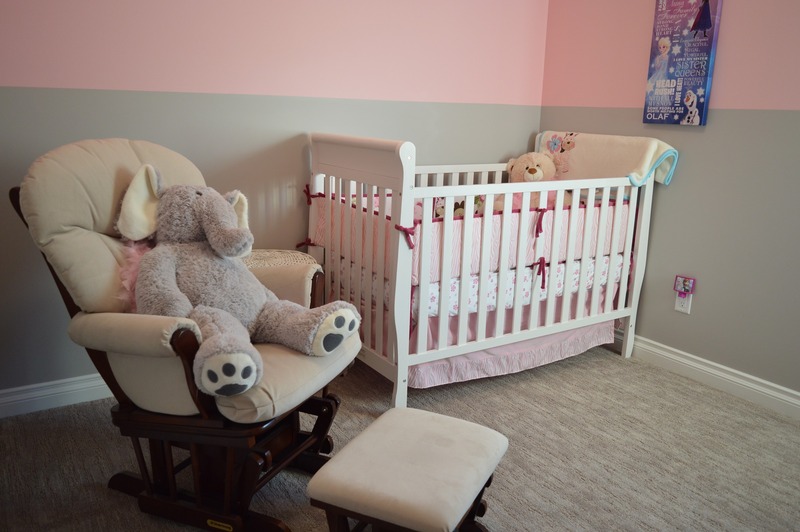 Having said that, the wall bed can be used by your child whenever he/she comes back home, thus maintaining a place for them to sleep and have as their own when they return. For a parent, awall bed is the best bet to design a functional and organization room for children. It saves space, encourages good habits, provides storage solutions and ensures future usability. This all-in-one furniture can solve several problems. Contact a murphy bed dealer near you and install this versatile piece of furniture in your kid’s bedroom today.